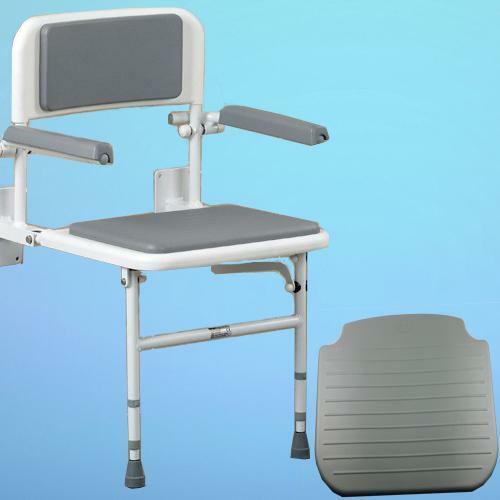 bathroom series products.PU foam cushion is waterproof and slip resisted, easy to wash.
connect with it, which makes the design more humanized. 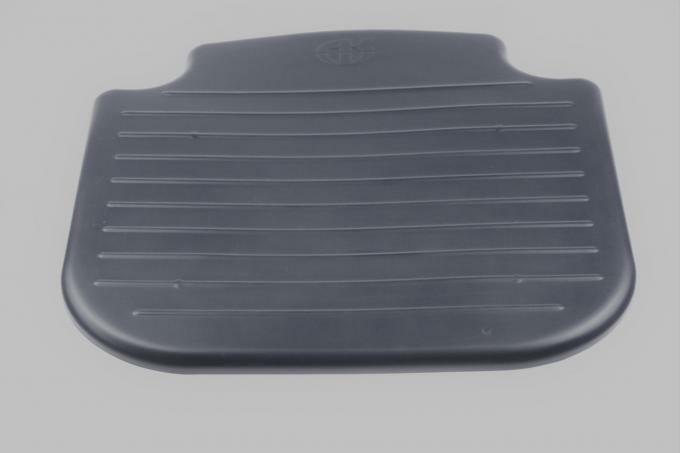 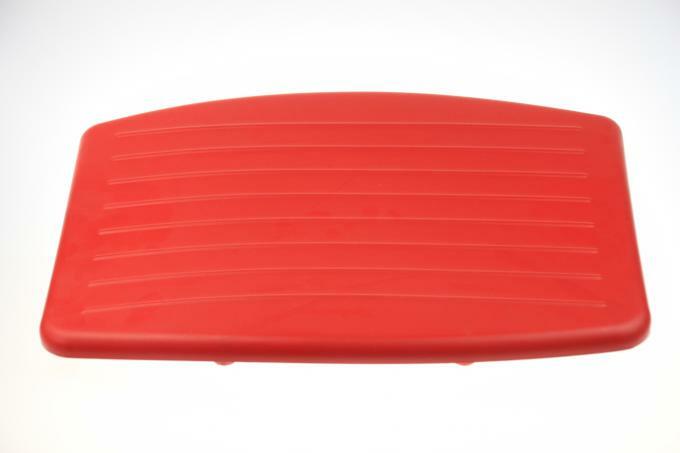 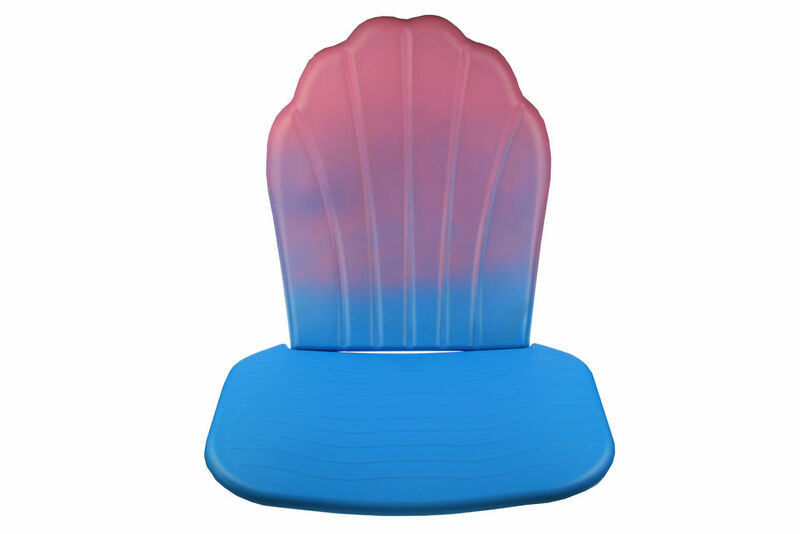 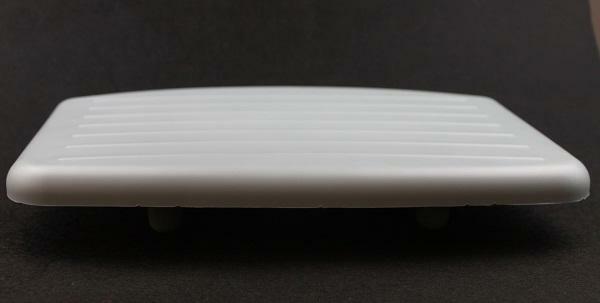 Polyurethane Spare Seat Cushion is made for Standard Shower Seat. 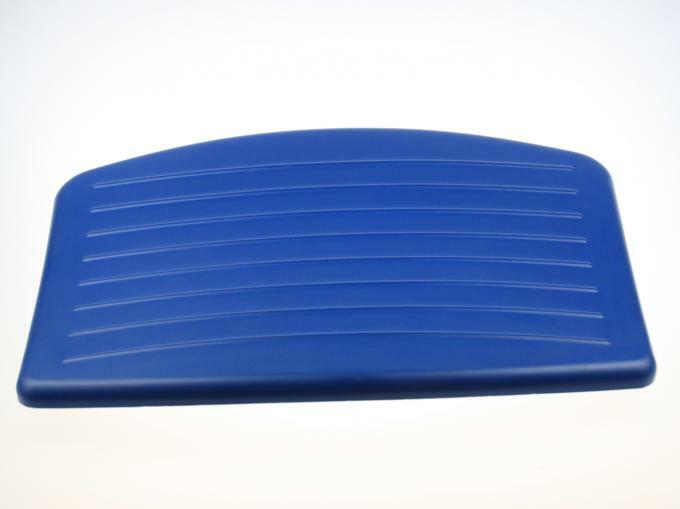 We can produce any color as your requirements. 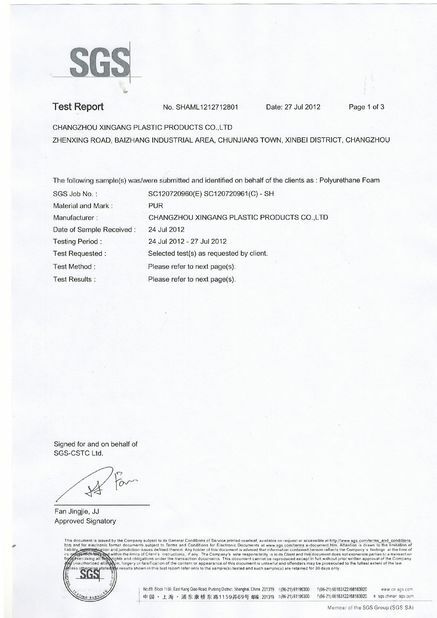 And we will control the quality seriously. 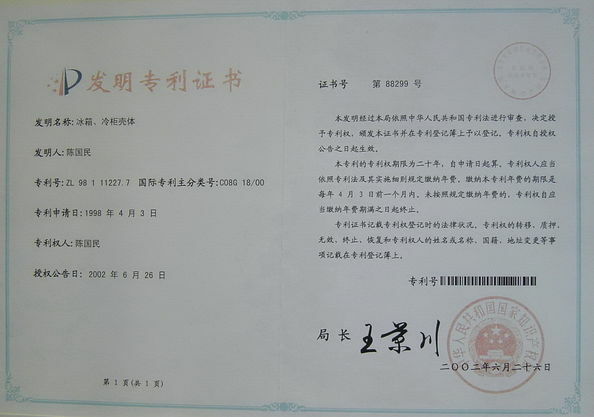 According to the test carried out by SGS-CSTC Standards Techinical Services(Shanghai) Co.,Ltd.